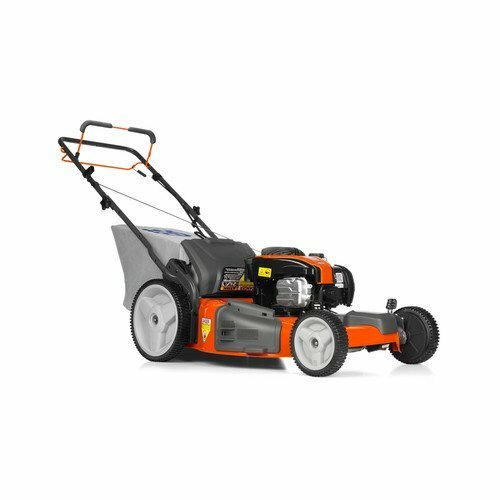 Snapper 60V Lawn and Garden System offers powerful and reliable gas alternative tools at a great cost without sacraficing power and performance. 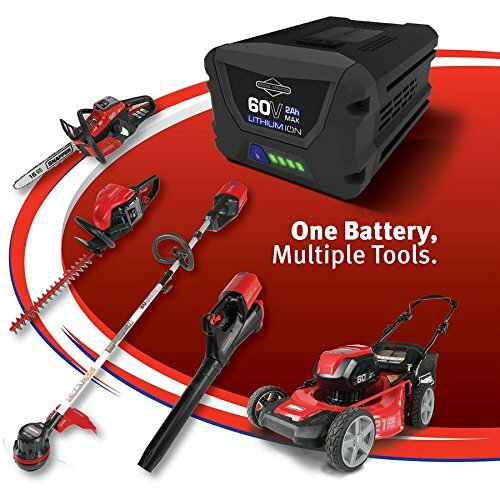 A complete system has six tools on one battery. 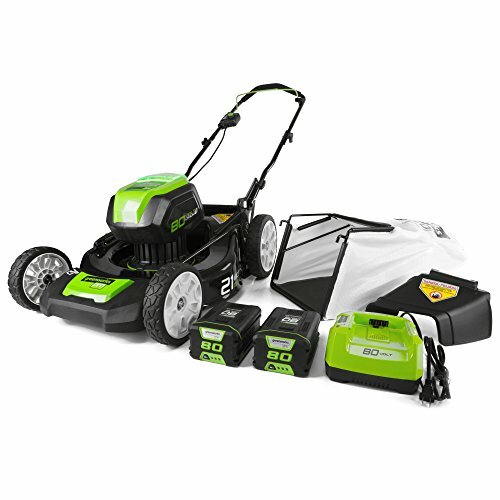 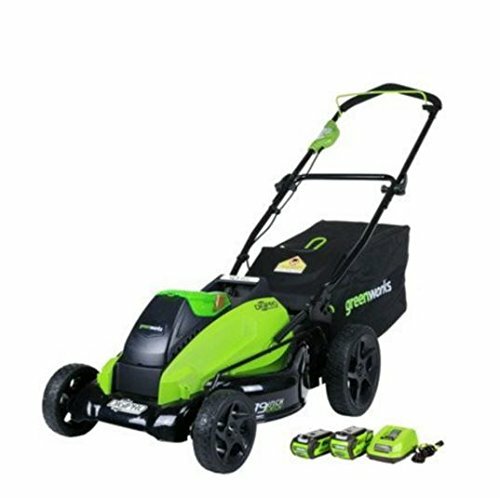 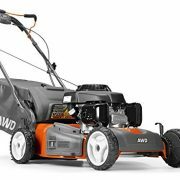 Mow, trim, prune and blow through your yard work without the hassle of gas. 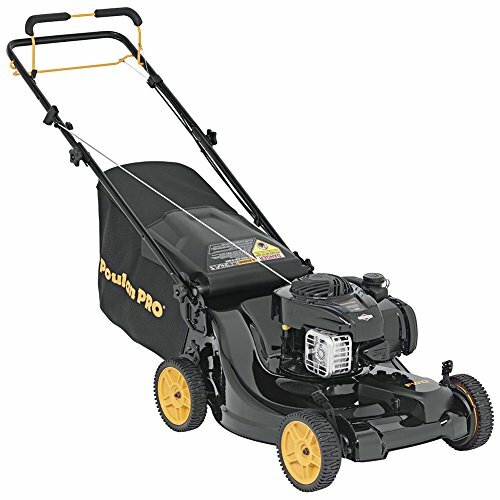 Dimensions: 4.70 x 3.30 x 6.70 IN. 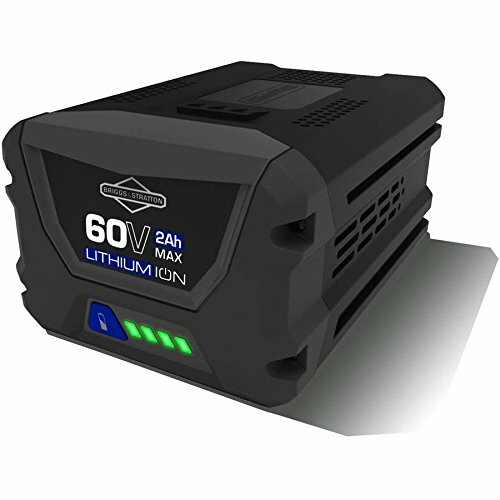 Compatible (interchangeable) 60V battery versions: SBA260V = 2.0 Ah; SBA2560V = 2.5 Ah; SBA460V = 4.0 Ah. 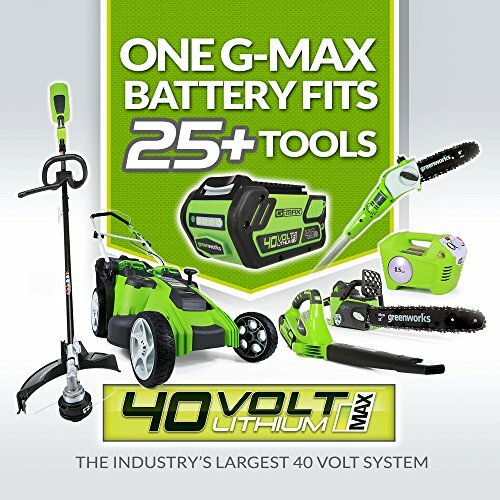 All three 60V battery versions work in the same products and with the same charger. 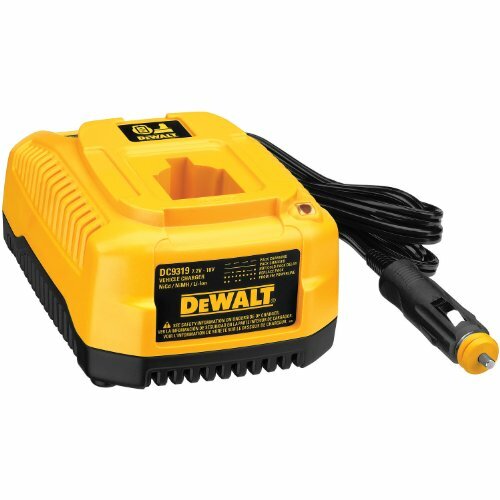 SBA260V & SBA2560V have charge times of 1 hour and SBA460V has a charge time of 2 hours.